Here’s A Funny Graphic As An Excuse to Post About Tropicana Getting PWNED. 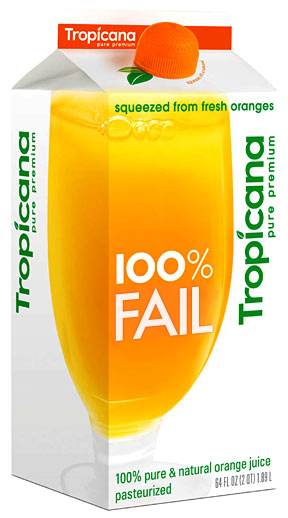 Tropicana = FAIL. Via our man Prescott Perez Fox, via the Times itself. Now that is design entertainment.